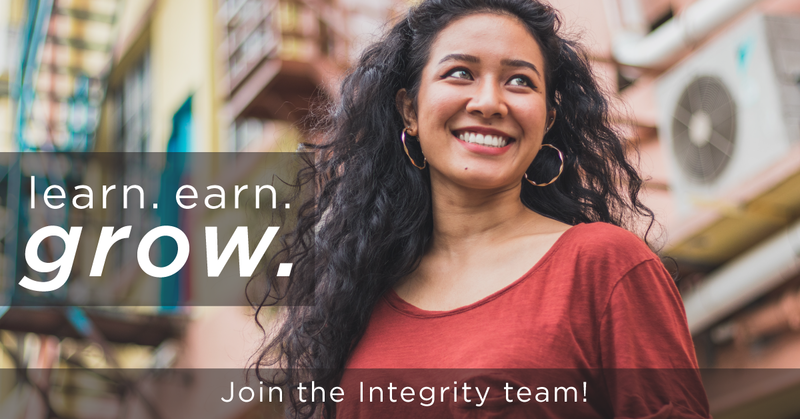 Integrity Staffing is hiring right now for hundreds of opportunities at great local companies with shifts that fit your life! Great news: We’ve reopened our Louisville Opportunity Center to bring you thousands of BRAND-NEW job opportunities with IMMEDIATE start dates. We’re making on-the-spot job offers for 1st, 2nd, and weekend shifts at new client locations across the Louisville area. You’ll earn up to $14.50 per hour, with plenty of opportunities for overtime AND the potential to earn up to $1000 in performance bonuses! Walk in anytime Monday-Friday, 8am-5pm for your on-the-spot offer. Bring a friend or family member to apply and earn BIG with our unlimited referral bonuses! Save time: fill out your application in 5-minutes or less, then walk in for your job offer! Assembly: 1st & 3rd Shift Available!